The reason may be as simple as not having a defined understanding of precisely what marketing research is or its impact on business performance. This is also true of analytics. Marketing research and analytics go hand in hand to create successful sales and marketing campaigns. To help business owners understand the difference between marketing and sales, these terms need to be clearly defined. Marketing refers to research, development, and product promotion. Sales works with the results of marketing research, development and product promotion to close buyers. Thus, marketing research may be considered the foundation of marketing campaigns. However, development of research leads to more effective product promotion and ultimately more sales. There is no doubt comprehensive marketing research requires time and quality data in order to be effective. However, it doesn't need to be a financial burden for business owners. The steps to create effective marketing research requires choosing research resources that fit the overall business platform. Seek research sources that are most reliable and provide the most useful data for you. Think of what goals you're looking to accomplish and what data could be used to help you better your processes to reach those goals. Research data should include past, present and future projections of timing of campaigns, campaign content and final results. Timing in marketing research helps create the perfect balance between accessible raw material supplies and front end market promotions. Data contained in campaign content should be gathered from credible sources of your marketing research. Using real and credible data in your campaigns can help you showcase the value of a product or service offer, resulting in more sales. By measuring, analyzing, and calculating marketing performance in campaigns, you can optimize your efforts and begin to see increased revenue and a stabilized customer base. Consider analytics a valuable tool for every campaign regardless of the size of your business or enterprise. It's no secret that technology plays a greater role in business structures and operations now than it has in the past. It's important that campaign designs rely on technology to help formulate marketing metrics and trends. 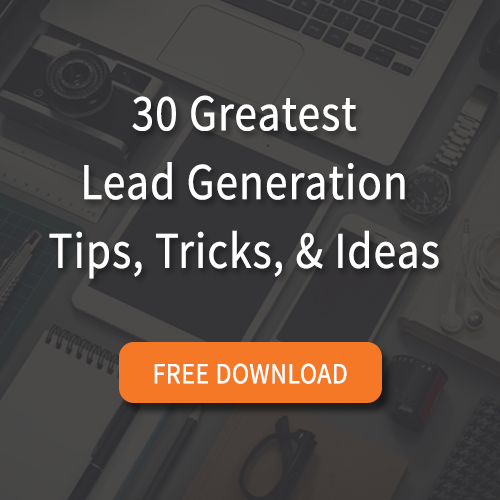 By analyzing metrics like how many people clicked on a CTA in a blog post and converted on a landing page, you can see how well your content is performing at generating and converting leads. Marketing and sales are heavily influenced by analytics. Businesses understand the importance of a website that offers an interactive format with their target markets. However, without clear vision of the effectiveness of a website, businesses find their product or service "message" has minimal reach to the online community. By using analytics to measure the effectiveness of your website, you can gain insight into your ranking in search engines, online visibility, website load speed, and more. Research data collected allows for an accurate target return-on-investment (ROI) from each campaign. The target ROI will disclose strengths and weaknesses in how the campaign was executed based on whether or not it fell short, met, or exceeded expectations in terms of ROI. Targeted ROI also helps maintain budgetary constraints within each campaign. Part of research and analytics is based upon predictive data collected by marketers. A model is formed by "sculpting" collected data into a pattern of customer buying habits. Once buying habits are visualized into customer and buying models, the next step is to relate these models to campaign ROI. Predictive models offer a visual presentation that help sales and marketing teams refine targets within each campaign. More importantly, predictive modeling leads to predictive conversions of target markets. There is no doubt today's marketing research and analytics are data driven. Making effective use of research an analytics in your campaign will promote business growth and allow you to see what can be done to optimize your processes.